Use plaster to repair plaster? It can be done, but it’s a lot easier to use the same materials and the same tools that you would use to finish or repair drywall. I have been doing this for many years, for clients in my neck of the woods, and I have yet to encounter a plaster problem I couldn’t fix in this way. 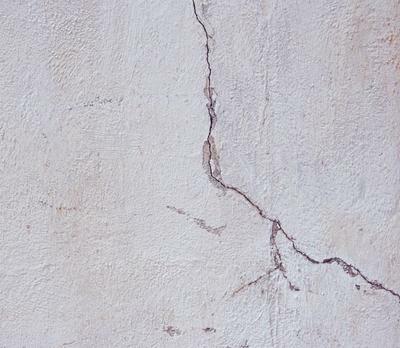 You can treat plaster cracks just like you would a drywall seam, using joint tape (NOT fiberglass tape) and an all purpose joint compound. You can patch holes in plaster using quick set compound if the backing, like wood lath, is in place. If not, then set new backing and attach a piece of drywall. Finish and texture to match. You can skim coat rough walls and ceilings if you want a new look, using joint compound. Sand and paint smooth, or prime and apply wallpaper, or put on a new texture. And how about texturing? Putting the icing on the cake is a great feeling. There are many options. Go have some fun! Wow, a big wooptie doo about nothing. He sums it up with “Go have some fun”. One might think from the header that it would actually show some how to information. Maybe it should have read “Just Hire a Contractor”.